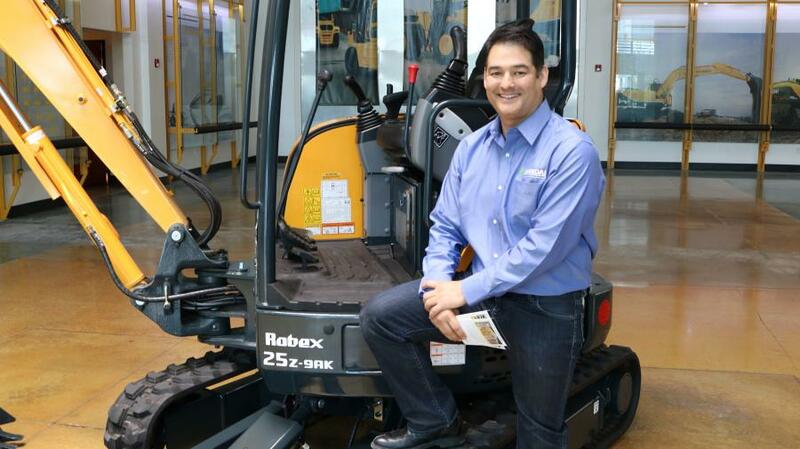 Hyundai Construction Equipment Americas, Inc., has announced the addition of Eli Bello to the sales team. Bello will be responsible for assisting Hyundai dealers across the South Central region of the U.S. He will report to Tom Owen, vice president of National Construction Equipment Sales. Eli comes to Hyundai Construction Equipment with more than 17 years' experience in the construction equipment industry, with 10 of those years in the sales field. Eli is from Austin, Texas, and enjoys playing baseball and volleyball in his spare time. He holds a Bachelor's degree in International Business and Finance from St. Mary's University. “We are very excited to have Eli on board with us here at Hyundai. Eli brings a unique skill set to our sales department that will benefit our dealers greatly in the months and years to come. Our people, like our technology, are Tomorrow's Edge Today,” said Owen. Hyundai Construction Equipment Americas, Inc., Norcross, Ga., offers a full line of wheel loaders, crawler excavators ranging from compact models to mass excavators, wheeled excavators, compaction equipment, hydraulic breakers and forklifts. Please visit www.hceamericas.com for more information or to locate a Hyundai Construction Equipment Americas dealer in your area.